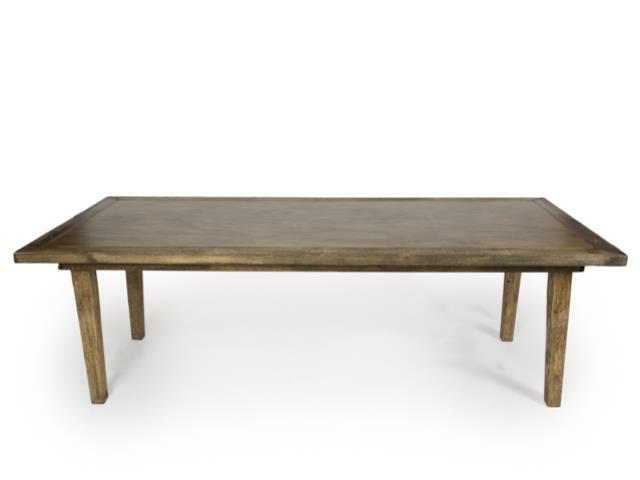 Vineyard tables add a rustic touch to your party. 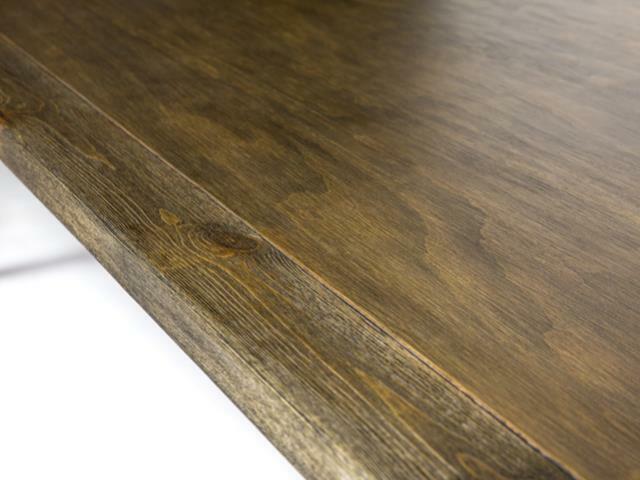 Due to the nature of the oak, each piece has a unique grain and staining. 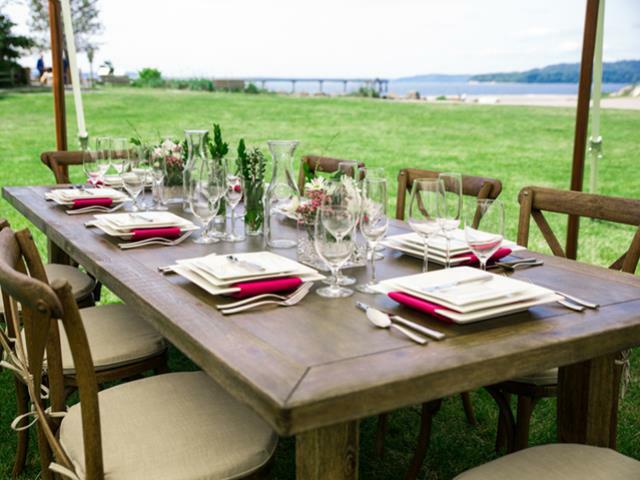 * Please call us for any questions on our table vineyard 8 foot x40 inch rentals in Kent WA, serving the Greater Puget Sound area.